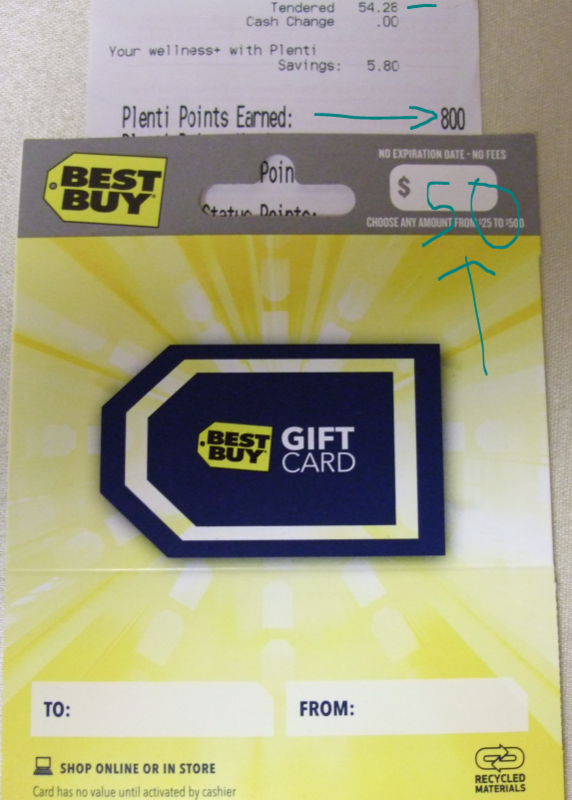 If you are participating in the Plenti Rewards program [see our Introduction], good until Saturday night 8/20/16, at Rite Aid brick and mortar stores, if you buy a $50 Best Buy Gift Card, you will earn 800 Plenti Points, which have the buying power of $8. So you get immediate confirmation (as soon as you pay), and the points become available to spend the next day. That’s it. You have to remember to show the cashier your Plenti card or enter your phone number. This is a limit two promotion for this shopping week. Assuming you have no problem spending Plenti points on things you need (gas, future Rite Aid purchases, Macy’s, etc), that’s effectively a 16% off discount on everything you buy at Best Buy using this particular gift card. Not bad because that’s on top of any sales or coupons or rewards or other promotions. Sale time at Whole Foods of all places. Good until Tuesday August 23 in 2016, you can get 1 lb (16oz) of their 365 Almond Butter for just $6. This is either Creamy or Crunchy, unsalted, unsweetened! That’s a pretty good price, it handily “defeats” Trader Joe’s permanent price of $8, which is the regular price at Whole Foods as well. It’s almost cheaper than a 1 lb of almonds if you are not buying bulk 🙂 The one I picked up has a January 2017 best buy date, so it’s not like they are leftovers. You can buy as many as you like, there’s no limit. No coupon needed, it’s a sale! Last week we spotted a good deal on the Stash Licorice 100pk, but that’s not all! Also running with a 20% off clip-on coupon at Amazon is the 100pk of Stash Lemon Ginger Herbal Tea. The price before you add the clip-on coupon is $10.95. After you add the 20% off coupon, it drops to $8.76. This is the one-time purchase. If you are willing to do a “Subscribe and Save” (SaS), you can save an extra 5% or 15% off, depending on how many SaS items you have going on. Personally I don’t want to have to worry about adjusting or cancelling SaS orders, so I just do the one-time purchase unless the discounts are significant enough. The shipping terms are as usual, free with Prime or with a $49+ order or with SaS. Keep in mind SaS is not Prime eligible, so if you hate slow shipping, keep that in mind. PS: this is the Subscribe and Save store that shows all the eligible items and promotions. There are close to 100,000 eligible items (!!!). 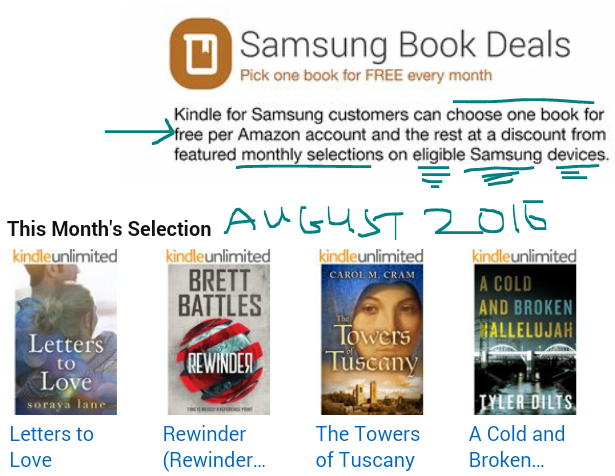 UPDATE 8/16/16: it looks like both the T-shirts and the digital magazine subscriptions are one per line, not one per account. You get unique activation codes for each one! If you are a member of the Starbucks Rewards programs, pay attention to their emails and messages/notifications in their app. The monthly Double Stars day is coming this week. I don’t know if every customer gets the same day, or if they spread them around the week to balance the extra sales. Double stars means you get 4 Stars per $1 spent, instead of the usual 2 Stars per $1. What it means is that you get a free Reward for every $31.25 you spent. The stars are actually fractional, so you don’t lose any because of rounding numbers. So strategically, you wait to make your big purchases on Double Stars Day. A pound of coffee, a new coffee mug, a box of tea, perhaps an $8 Powerlunch, and things like that. It’s tea time! If you like licorice flavored tea and Oregon’s Stash brand, for a limited time, Amazon has a 20% off clip-on on the 100-pack of the Licorice Spice bringing it down to under $9 for a one-time purchase, and slightly less if you do a Subscribe and Save. This is Prime-eligible, so even if you buy this item and nothing else, you still get free 2-day shipping (assuming you are a member). This is not just licorice, there’s a number of other items included, check picture #3 in the gallery over there to see them all. There are many flavors on the same review page, so if you want to read reviews for this flavor one, here’s the link that has all 195 of them for this model (out of over 4000 total). T-Mobile Tuesday Freebies revealed for August 9: Five items! UPDATE 8/8/16: the $8 Power Lunch continues, it looks like it may have been extended indefinitely or became a part of their regular rotation! UPDATE 6/8/16: this promotion is now featured as the headliner of the Starbucks Menu mini-site. This is a temporary page, not a permalink so if you are reading it in the future, you will likely see different things (depending on what is the then featured menu promotion). 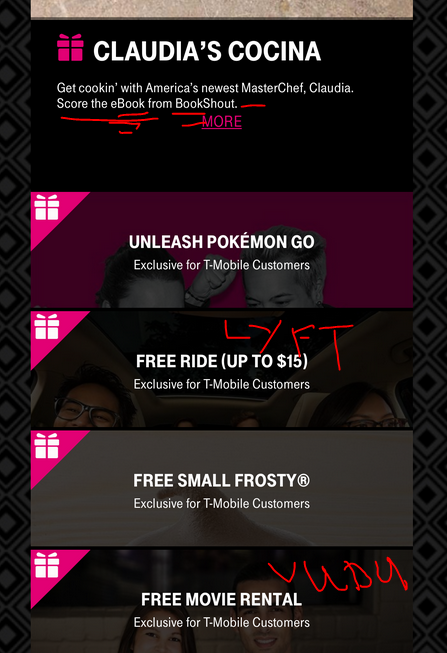 UPDATE 6/1/16: Good News, this promotion has been extended until 6/26/16! CORRECTION: this offer ends on 5/30/16, not 5/31/16! There is an interesting promotion running at Starbucks brick and mortar stores. You pay $8 and for that you get four items. Three of the four items you have choices. The fourth is a bottle of Ethos water. You also get a Starbucks paper bag with handles to carry them. UPDATE October 2017: the Whole Foods sale is long over, but there is a new customer offer at the RX Bar website that gets you 14 bars for $20 with free shipping. The Whole Foods I went to have five different flavors, including the Chocolate, Coffee, Pumpkin Spice (it’s not a latte! ), and Peanut Butter. This price beats Trader Joe which has limited flavors for $2 each, and it also beats the 12-pack price at Amazon. The only way you can get a good deal at Amazon is if you find them in-stock and on-sale at Prime Pantry. PS: if you are planning a Pantry purchase, make sure you check the Pick 5 August Offer for free shipping. This is sold by a trio of marketplace sellers competing on price, but all three of them are fulfilled by Amazon, so you get free Prime shipping even if you don’t buy anything else. Note however that this is not eligible for AutoRIP unless the seller of record is Amazon actual. Amazon’s own price is a wild $17.52. However, once you receive the music CD, you can easily extract the songs in mp3 format and load it or cloud-match it to your favorite online streaming services. If you are looking for a utilitarian 21.5-inch computer monitor that takes VGA and DVI (but no HDMI) and still stay under triple figures, and still get a new condition model, we have good news for you! The 21.5″ Acer G226HQL is currently on sale for $90 with free shipping with a limit of four units per customer at Amazon by Amazon actual. It has 1920 x 1080 resolution, no touchscreen, power-saving features, and more. 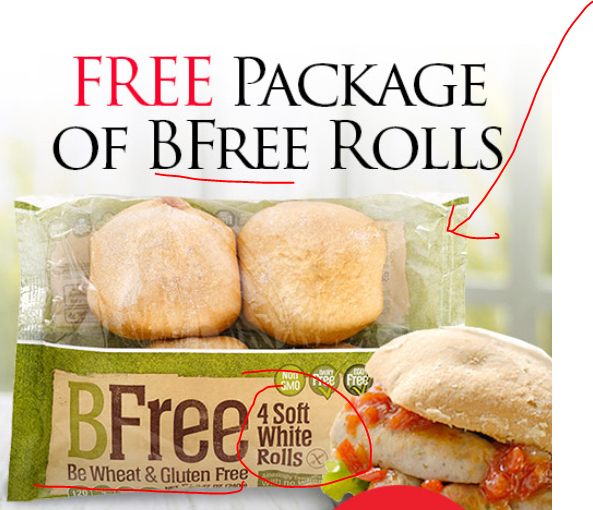 If you love bread rolls but want to avoid wheat and gluten, AND if you are a Lucky’s Rewards member, good until Tuesday 8/9/16 closing time, you can get a free packages of BFree Rolls (four of them). As usual, you have to add the offer to your Lucky’s Rewards account by clicking on the big red button in the email mentioning the offer. No purchase is necessary to get the freebie, although Miss Manners would suggest buying at least something to balance the freebie 🙂 If you are using self-checkout, an employee is needed to punch in numbers at the self-checkout for the freebie.